The middle part to Flatbush Zombie member Erick Arc Elliot's artistic pseudonym jets back to the reputation he's earned as a meticulous songwriter, equal parts rapper and producer. Let me explain, Arc stands for "architect," beyond that, it's a little hard to discern reality from self-created mythology. 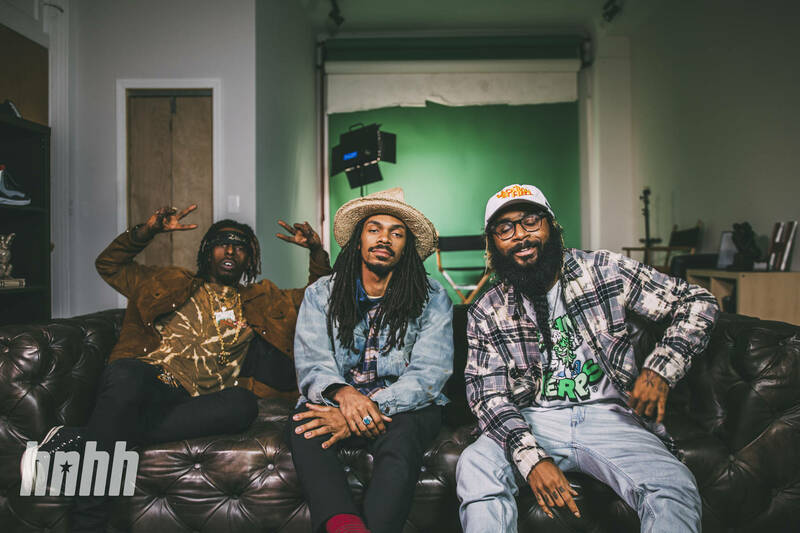 The Flatbush Zombies wouldn't have it any other way: the group is built on solid lines, both in terms of a deep-seated relationship, giving way to them becoming one with the larger than life characters they've created to fit the group's apocalyptic theme. In this instance, Erick Elliott doesn't appear to be confused by the two notions. The group's personal mythology never hedges on the sacredness of his family life or upbringing. The distinction was made clear this morning/afternoon when he visited his mother's gravesite, a process that involved him recording atmospheric sounds from the unfinished plot - sounds he'd like to put towards upcoming Flatbush Zombies material. ⁣⁣you passed on Christmas but you’ve given me an insurmountable gift. sometimes it still doesn’t feel real to me⁣⁣⁣⁣." The above is an excerpt from Erick's Instagram post documenting the recording ritual. As he so aptly demonstrates, the posting also doubles as a public eulogy, in which he spoke fondly of his mother, who passed away on Christmas Day, 2018, as outlined in his touching letter.